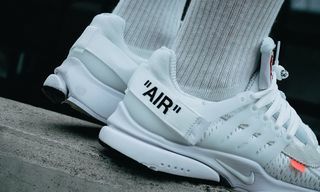 Virgil Abloh’s entire OFF-WHITE x Nike footwear collection is built on a deconstructed DIY theme, so it comes as no surprise that those lucky enough to cop a pair have been putting their own spin on the sneakers. 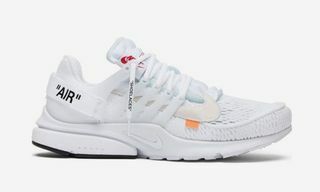 We’ve seen custom OFF-WHITE Air Jordans and Blazer Mids, but the silhouette that stands out as the most customizable is the most recent: the OFF-WHITE x Nike Air Presto in white. In fact, we would go as far as to call it the customizable shoe of the summer. 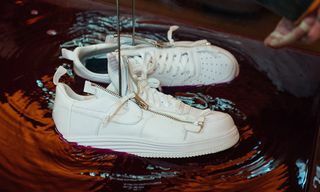 The sneaker is triple-white, which lends itself to customization, much in the way a blank canvas looks to an artist. The official OFF-WHITE Instagram page kicked things off by reposting a custom by Massimo Taylor of Berlin retailer Solebox and urging anyone who gets a pair to try their hands at a tie-dye custom. 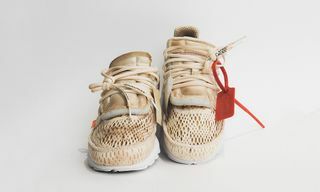 Mayer’s custom OFF-WHITE Air Prestos were modified by Online Ceramics, which is known for its DIY streetwear pieces. 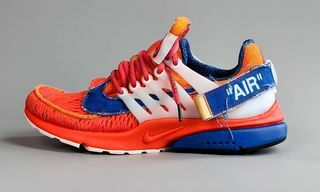 Following the challenge set by OFF-WHITE on Instagram, a host of sneakerheads tried their hand at customizing their Prestos. The #readymadeoffwhite challenge has given people the chance to explore their creativity. Whether that meant dyeing the upper alone or the whole shoe was totally up to the customizer. 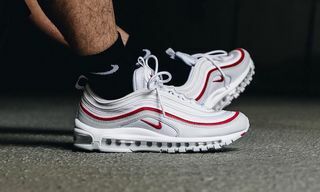 Some customs were more successful than others and we’ve rounded up our favorites for you to check out below. Scroll through and leave your thoughts on the jazzed-up kicks in the comments. 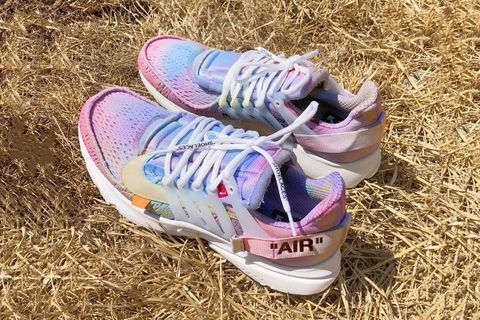 What do you think of the Air Presto customs? 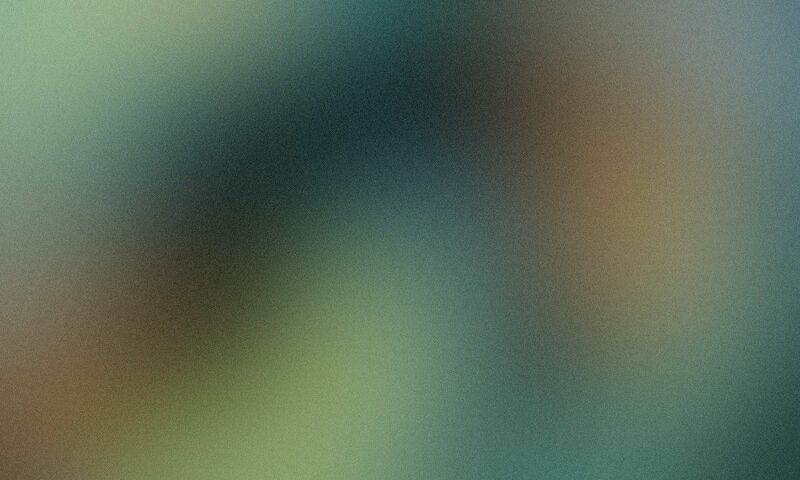 Will you be customizing yours? Let us know in the comments.